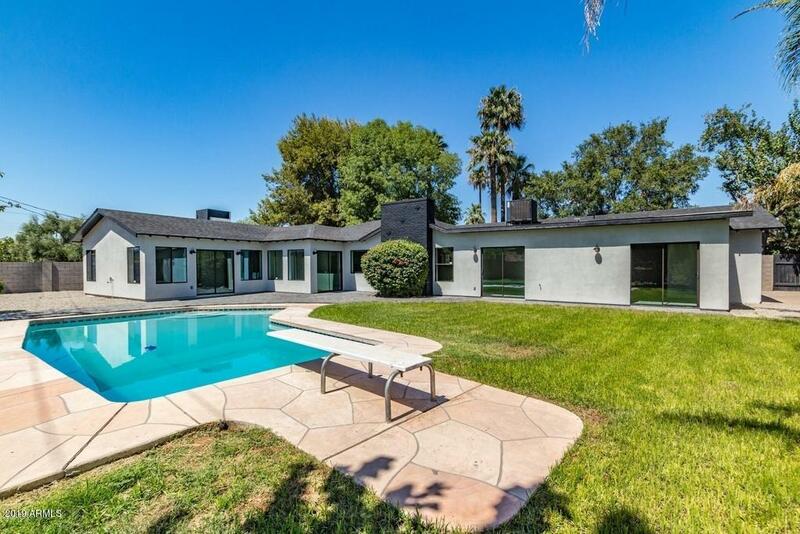 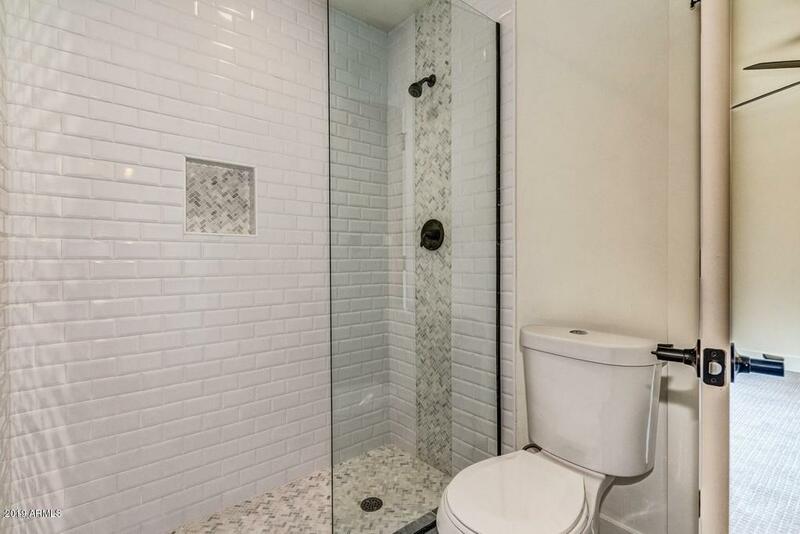 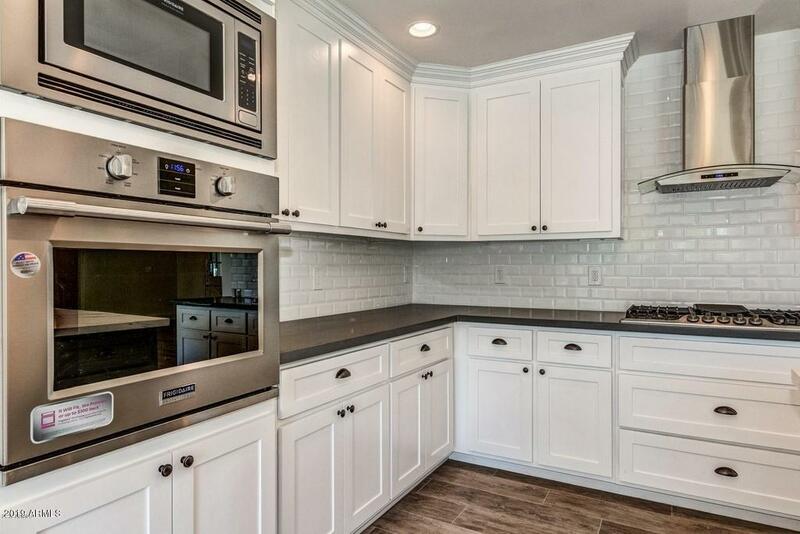 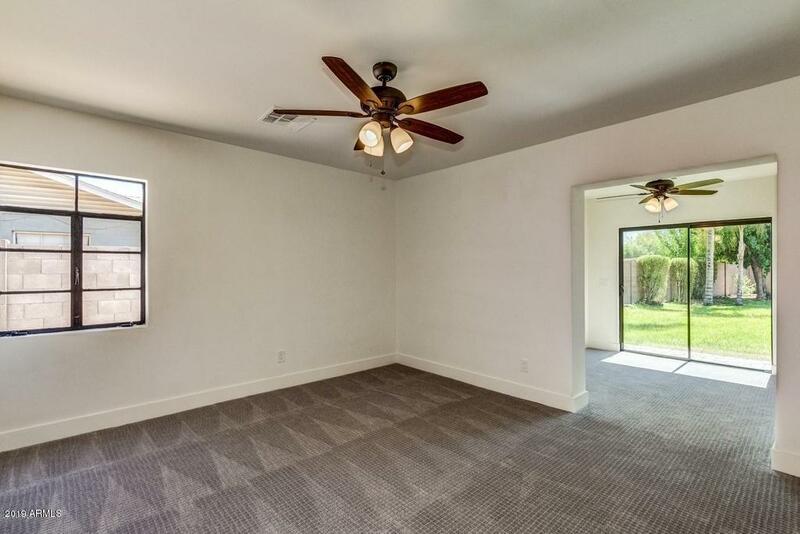 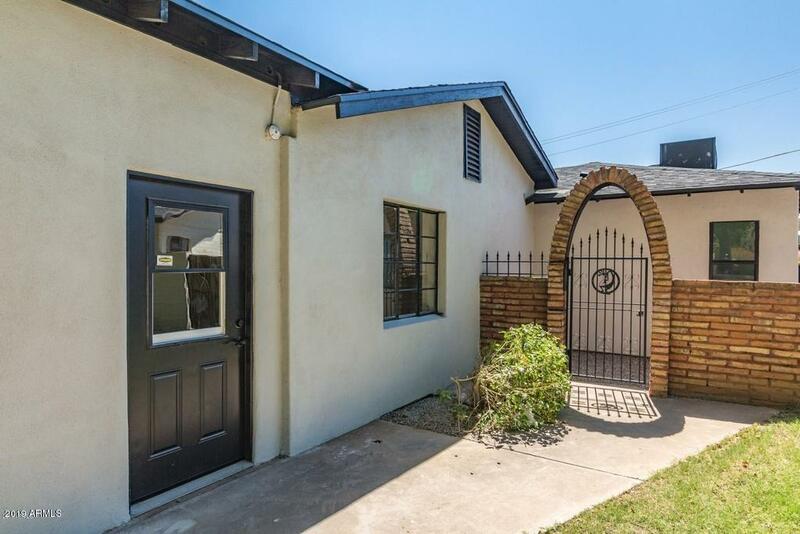 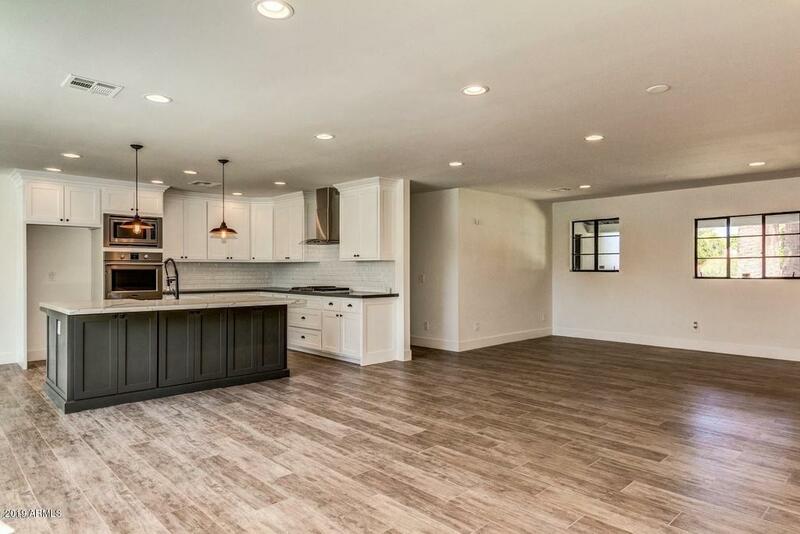 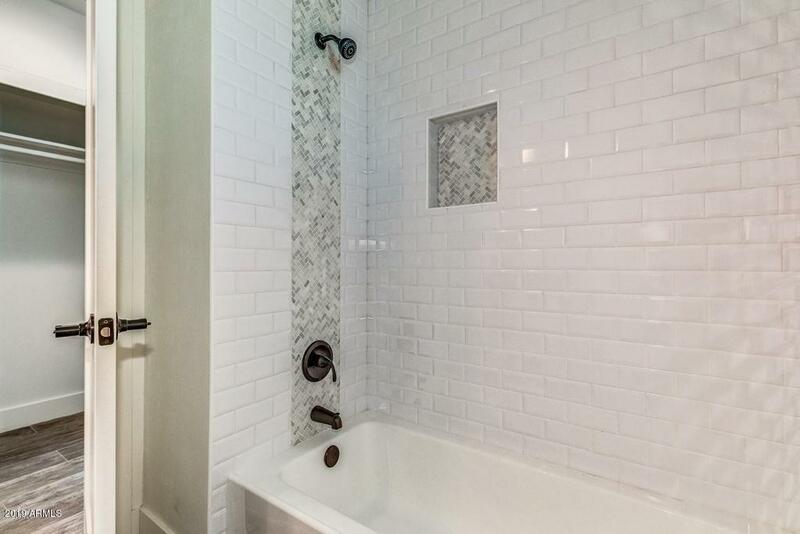 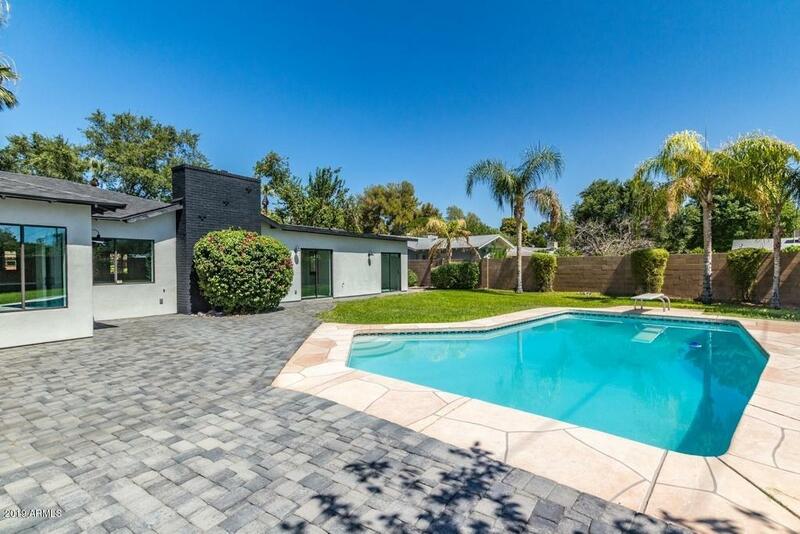 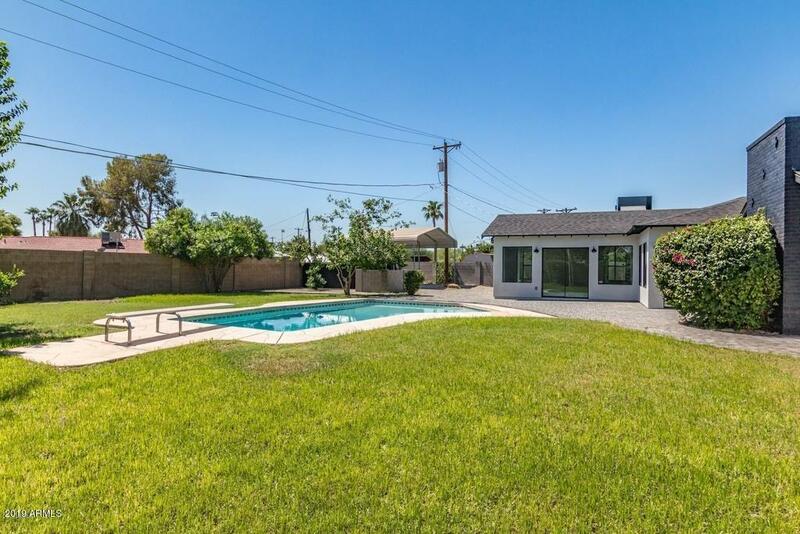 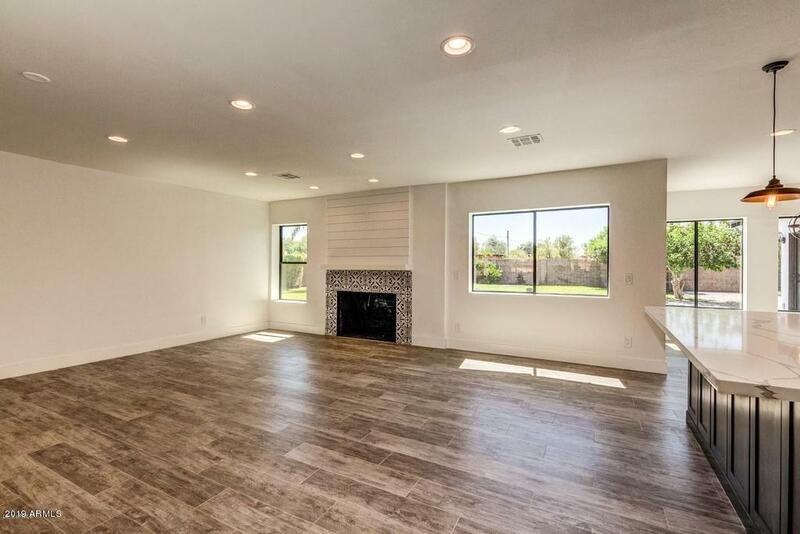 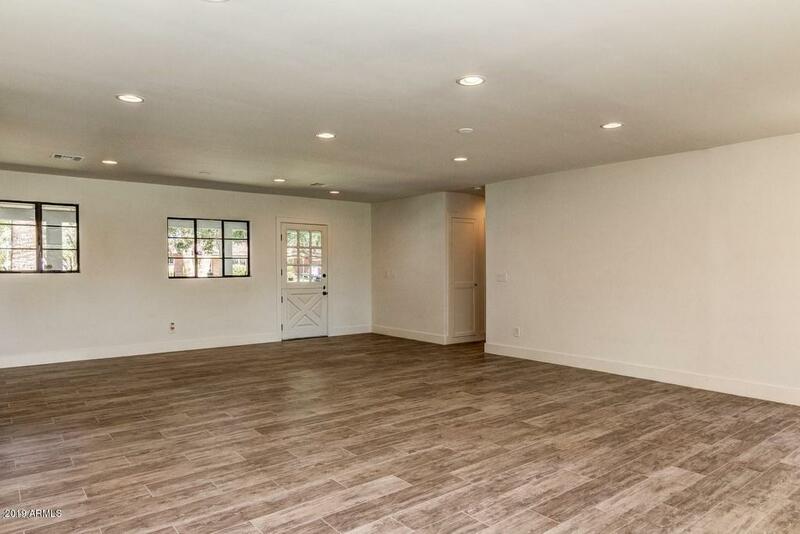 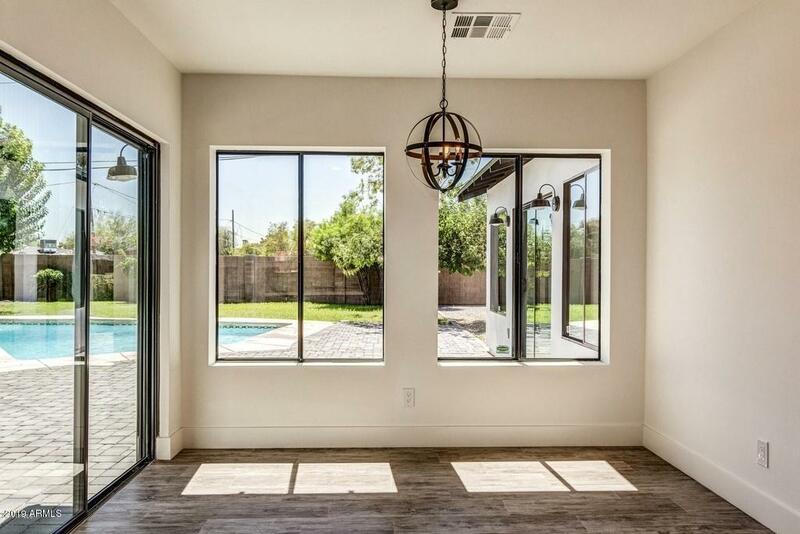 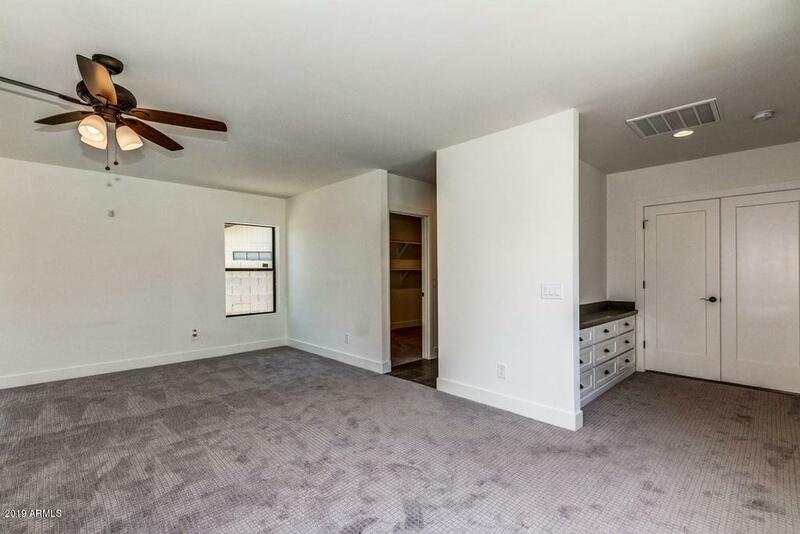 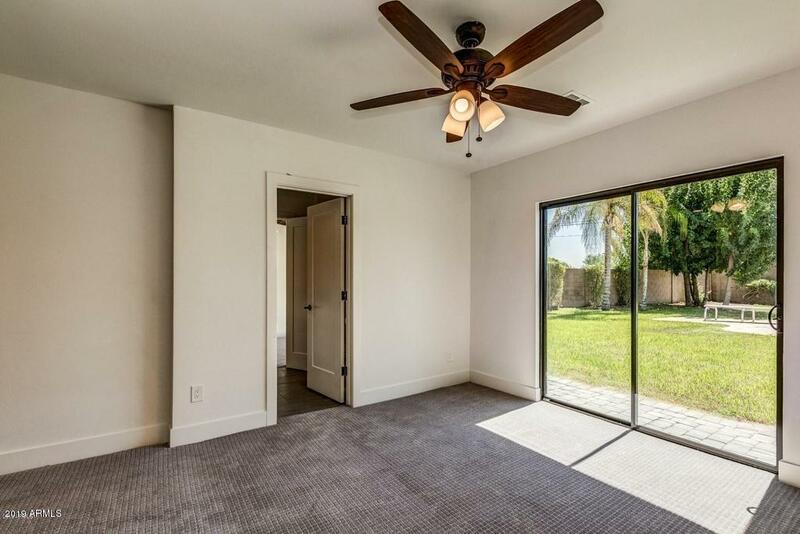 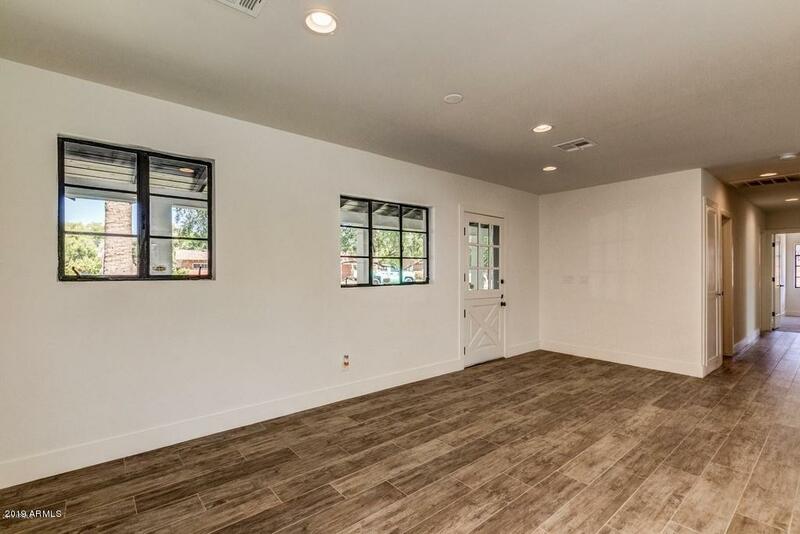 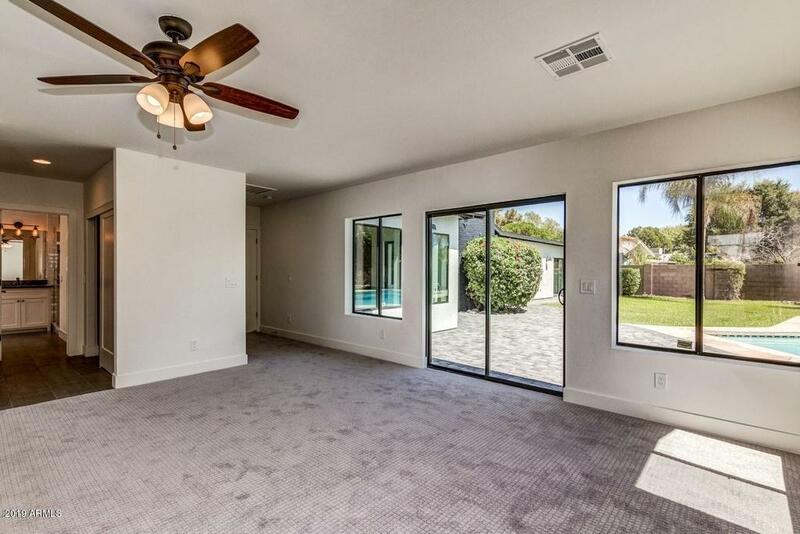 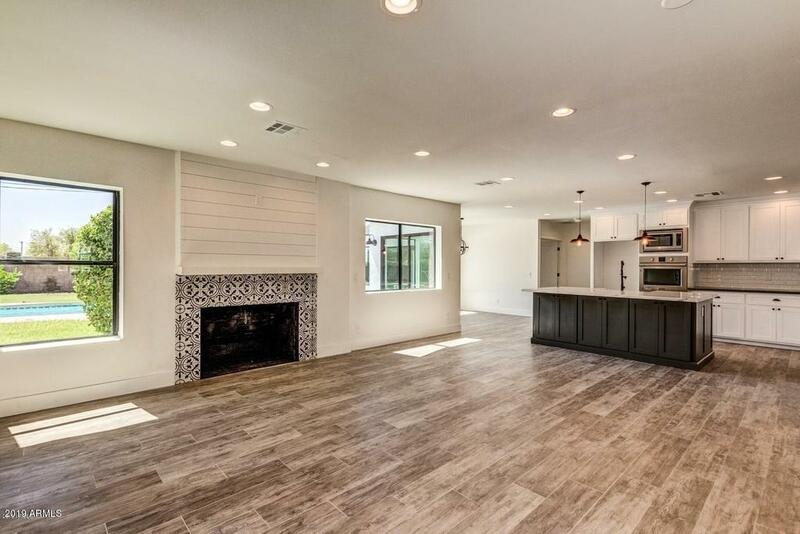 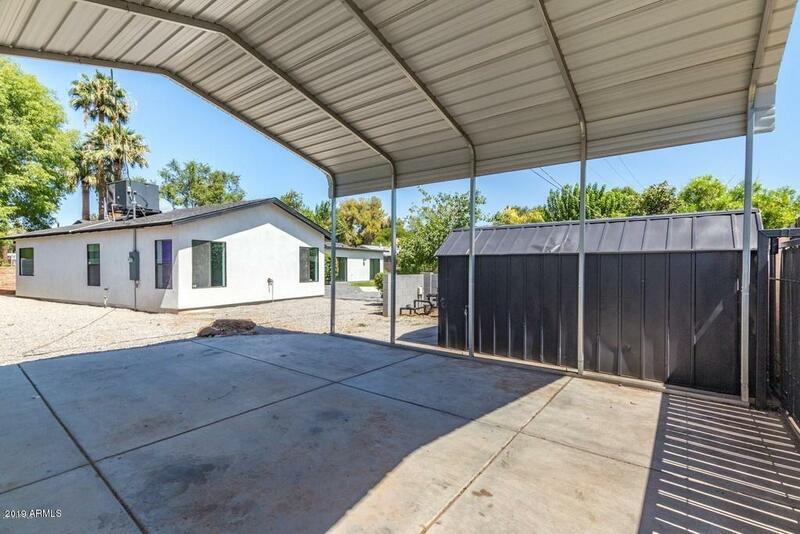 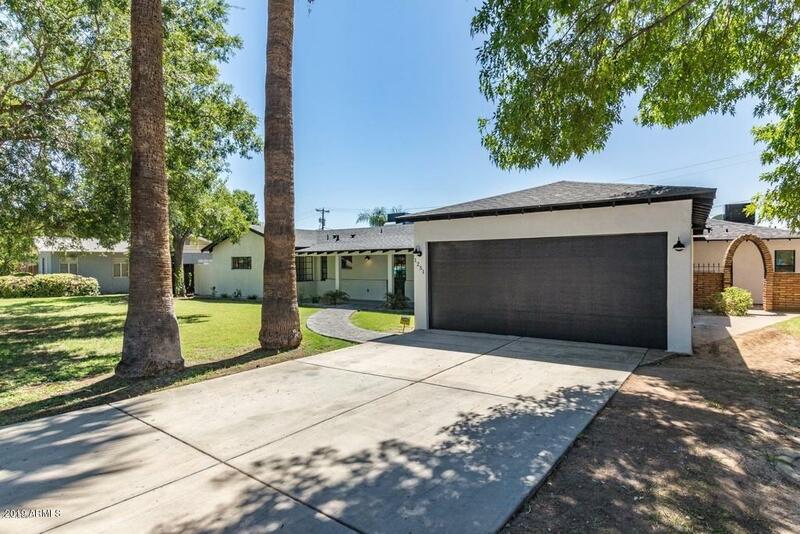 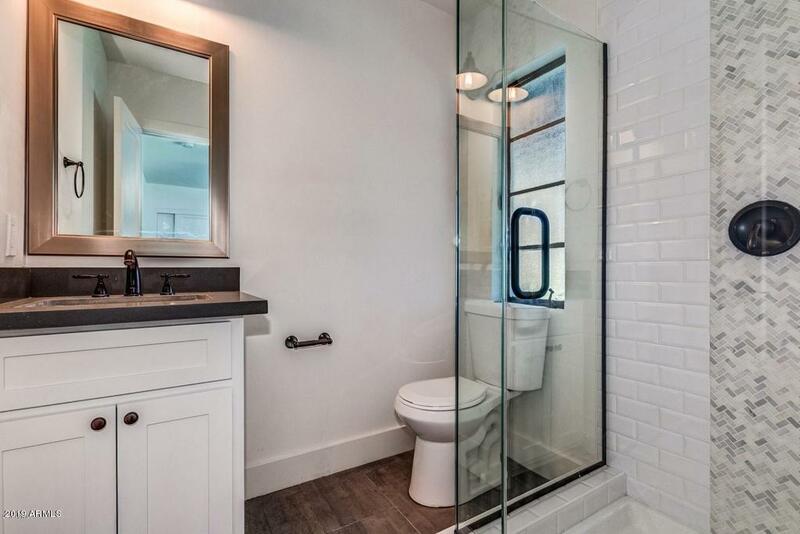 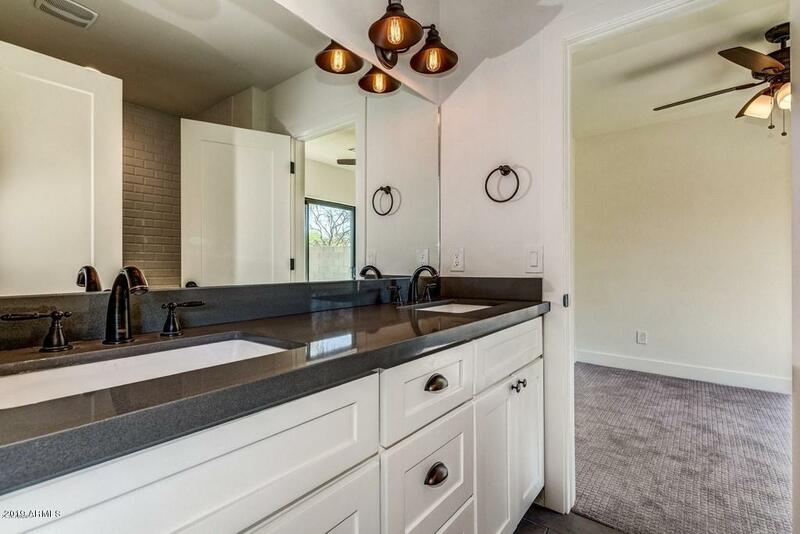 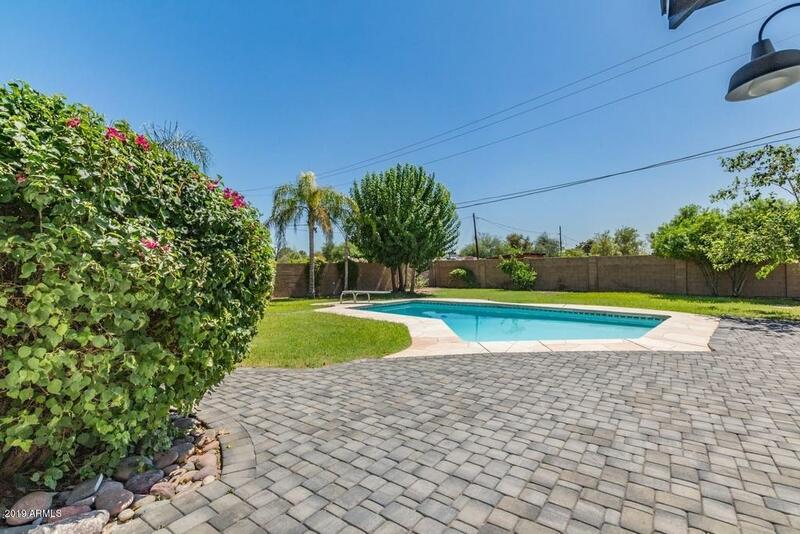 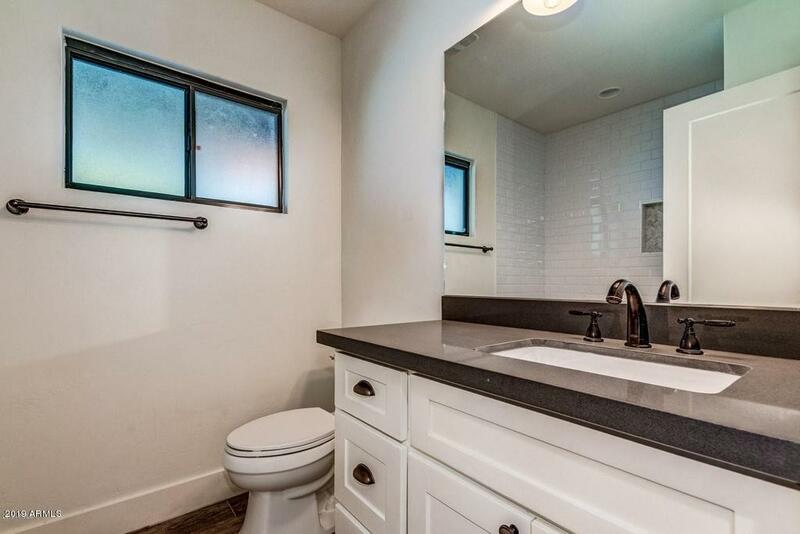 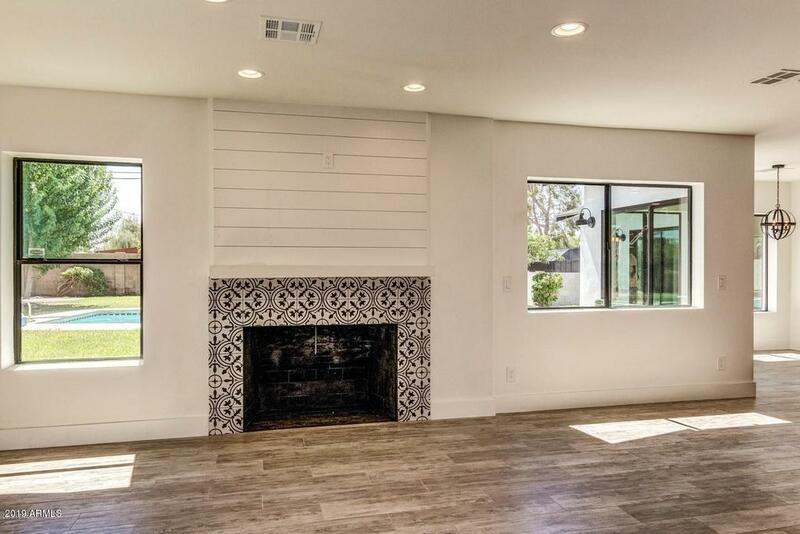 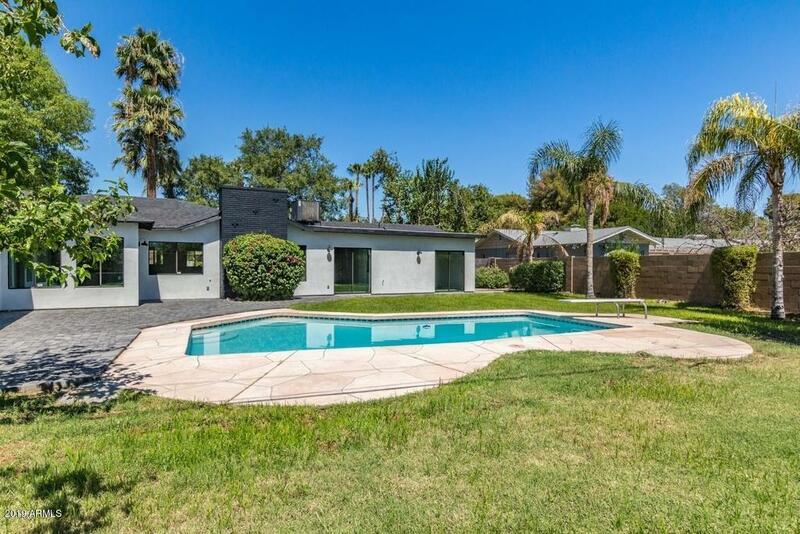 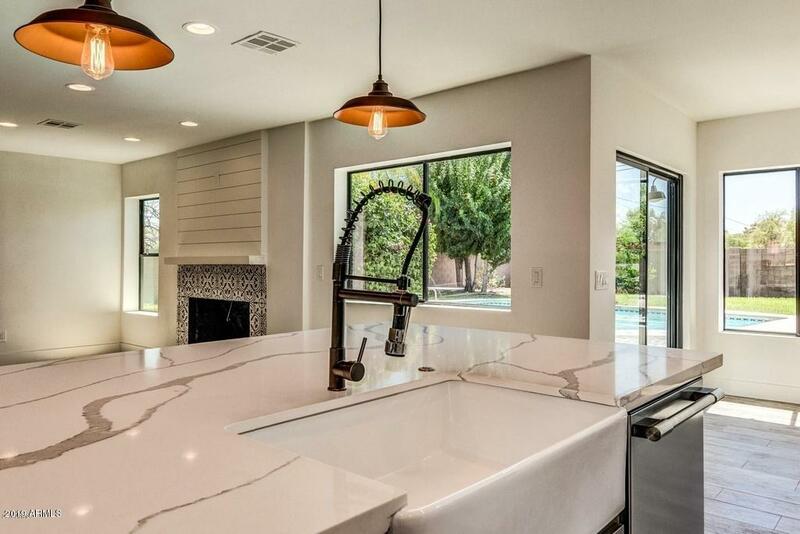 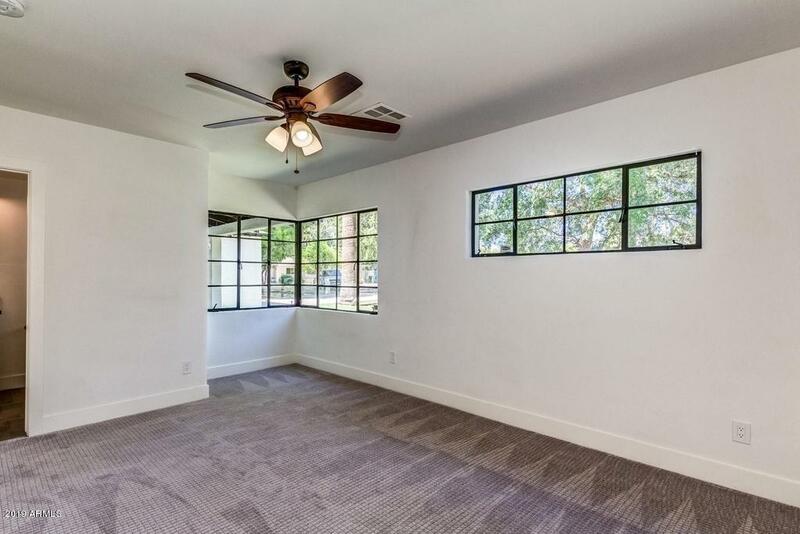 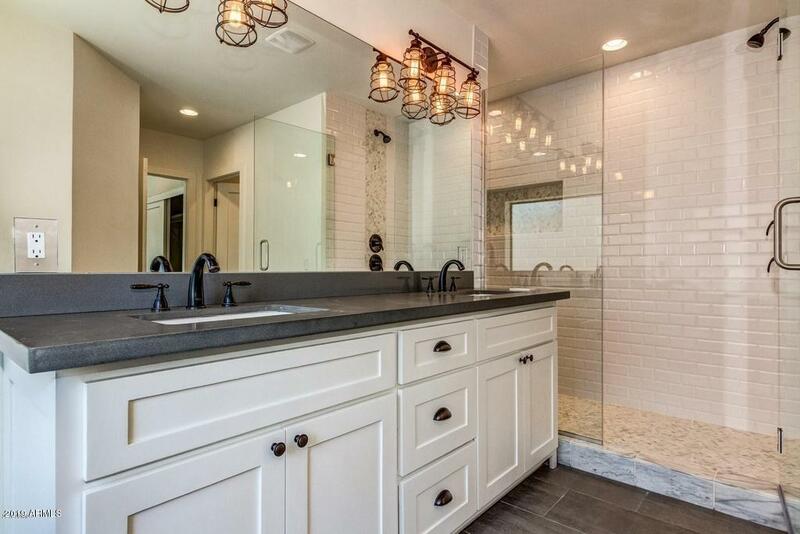 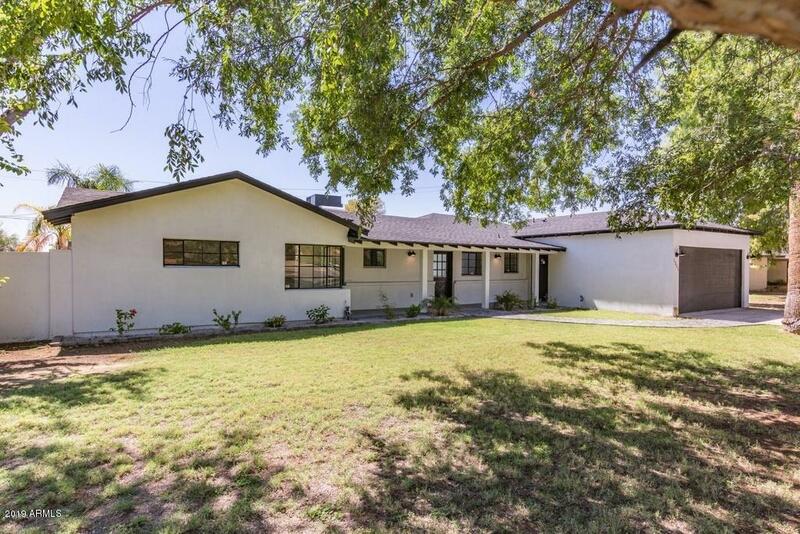 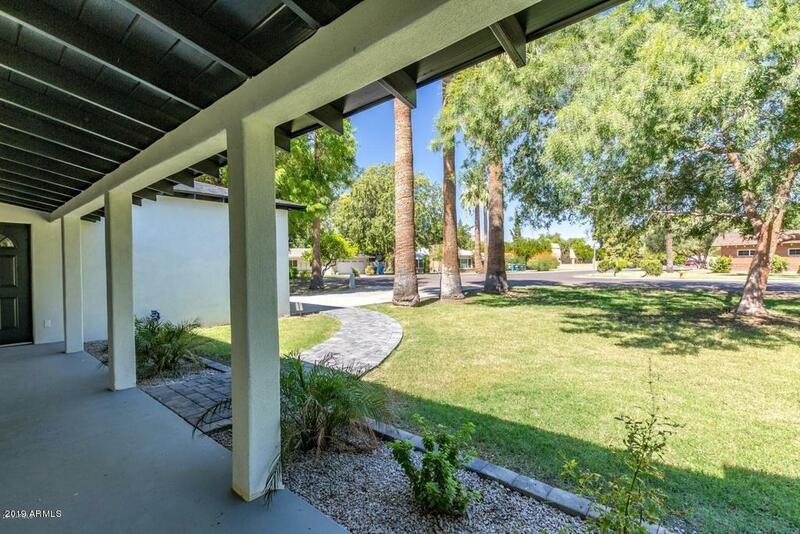 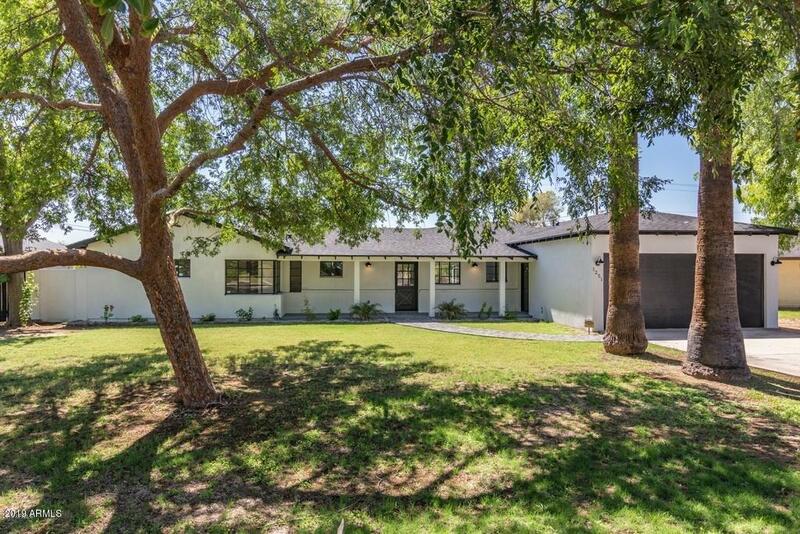 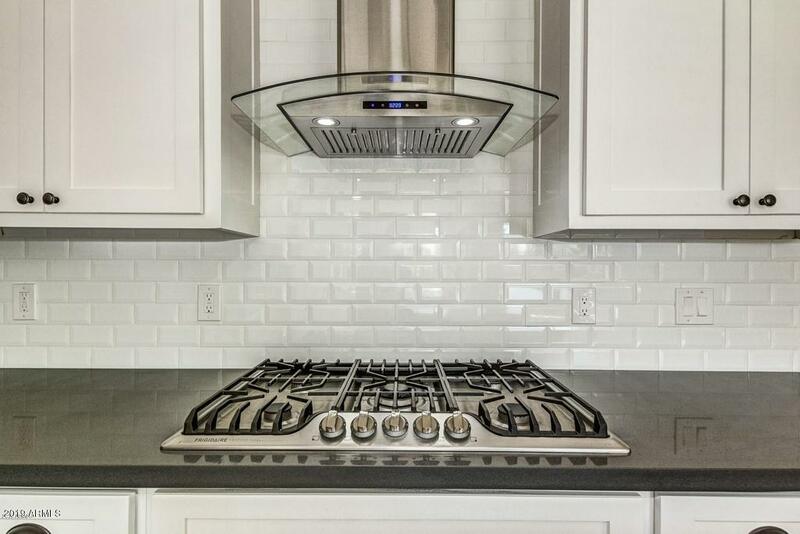 Completely Permitted Home Full redone and updated to today's standards in a super charming central Phoenix neighborhood of 1/2 acre+ lots that are all covered with grass and huge trees. 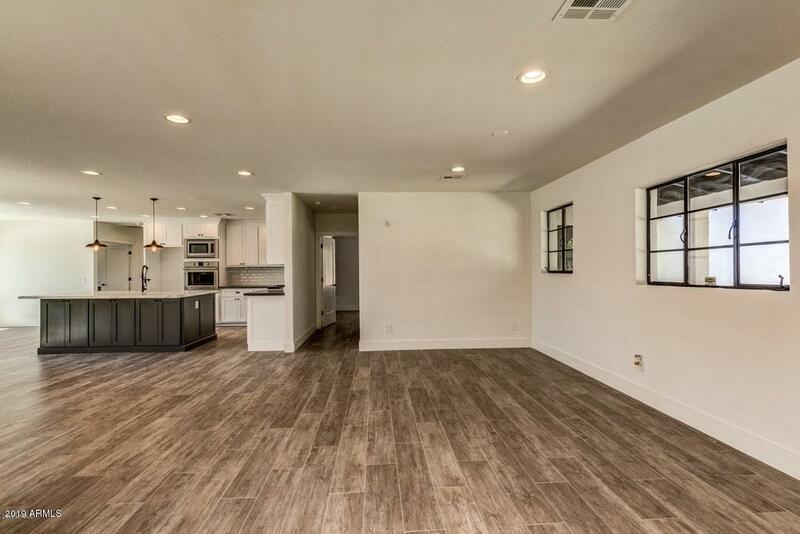 1/3 of the old house was torn off and all of it was simply rebuilt. 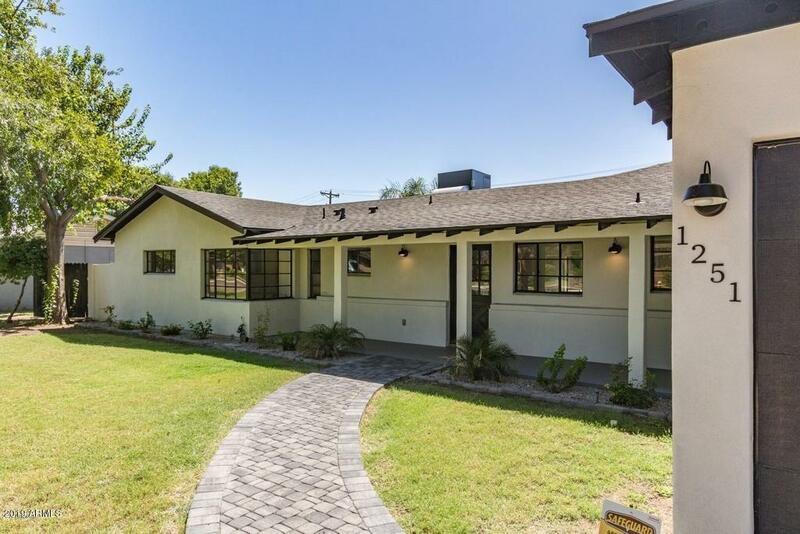 New Roof, New windows except a few charming historic ones we left on the front of the house for character, All New AC units and duct work, All new Elec throughout, All New Plumbing supply lines and some new sewer lines, New water heater, All new cabinets, countertops, flooring, plumbing and electrical fixtures and appliances... 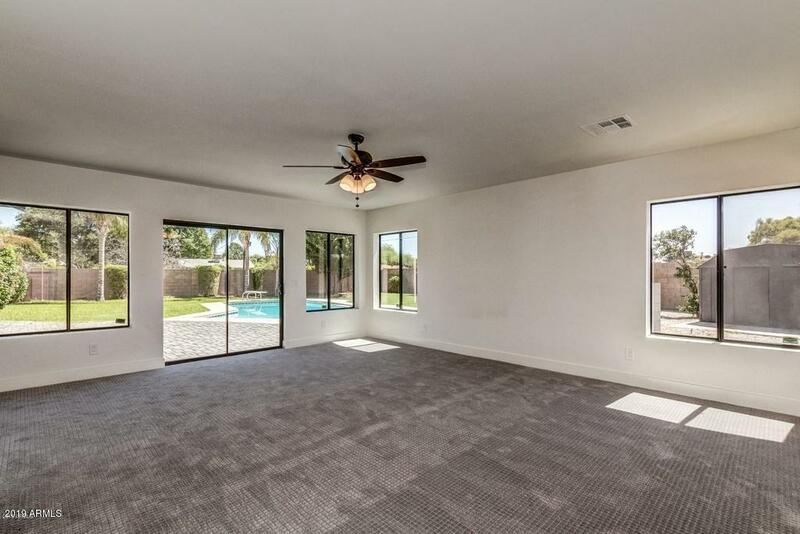 Pool was replastered as well. 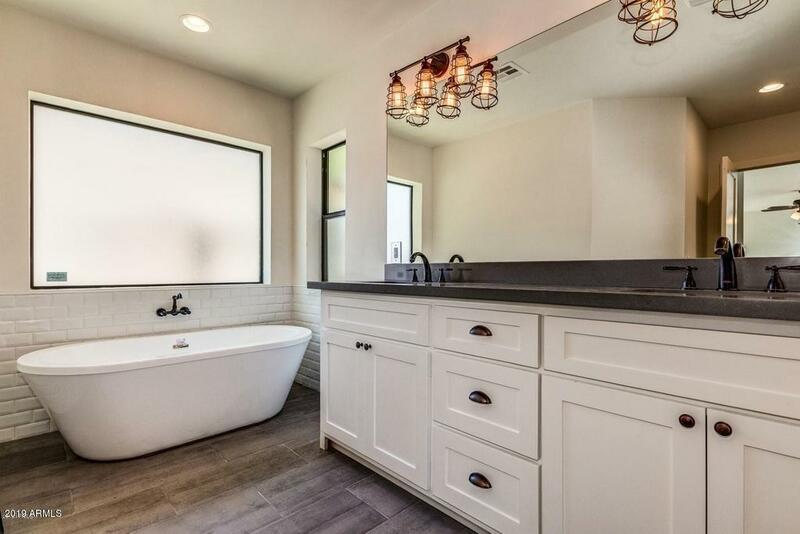 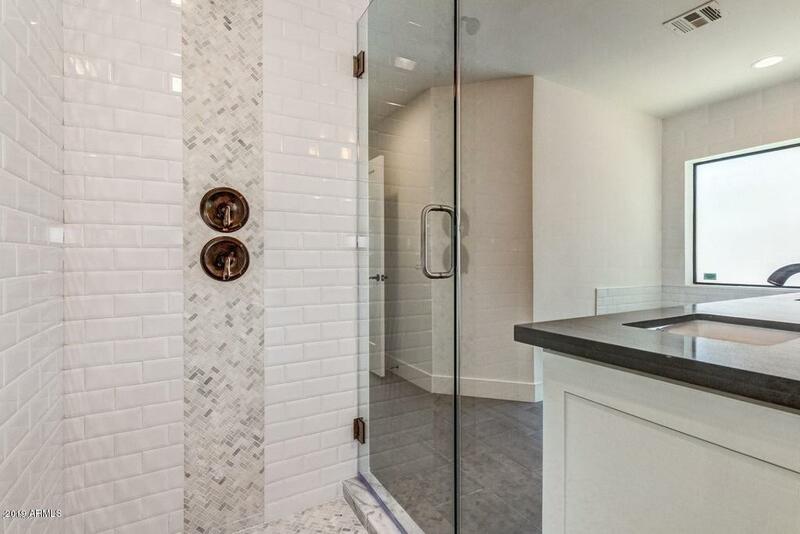 There is a Jack and Jill bath at beds 3&4 with a sun room-office off of bedroom 3. 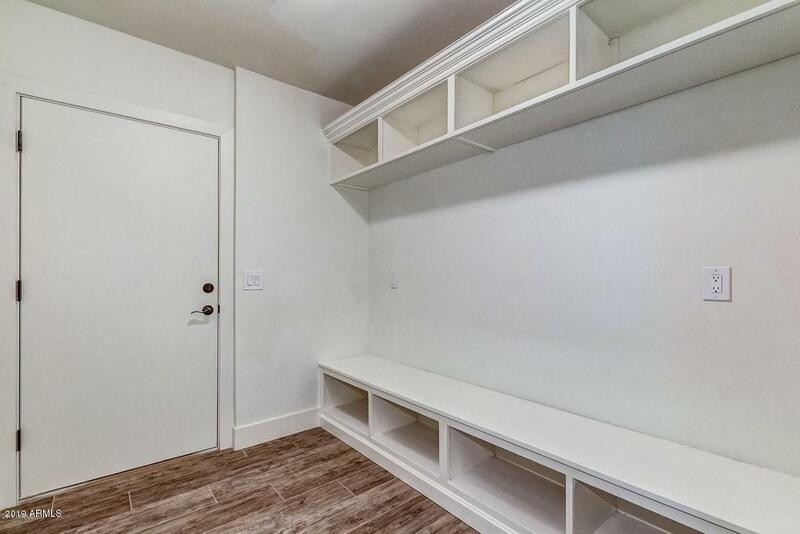 Both have walk in closets. 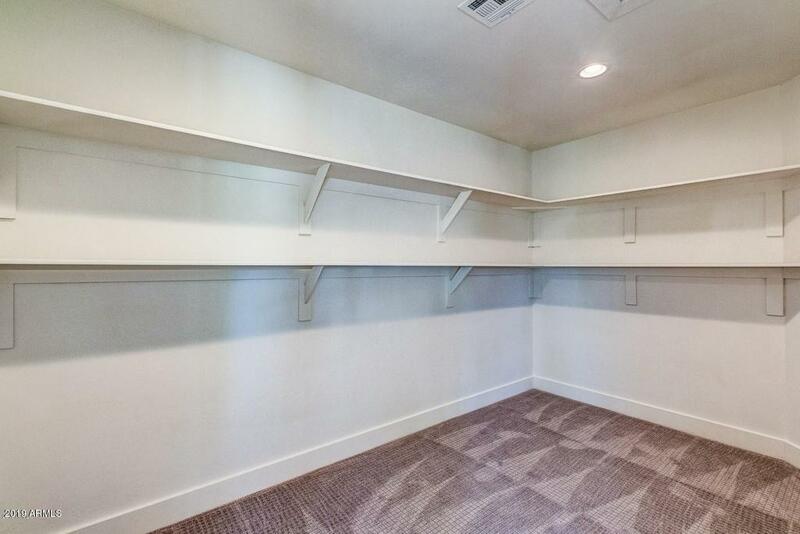 Master has his and hers closets with one of them being a huge walk in. 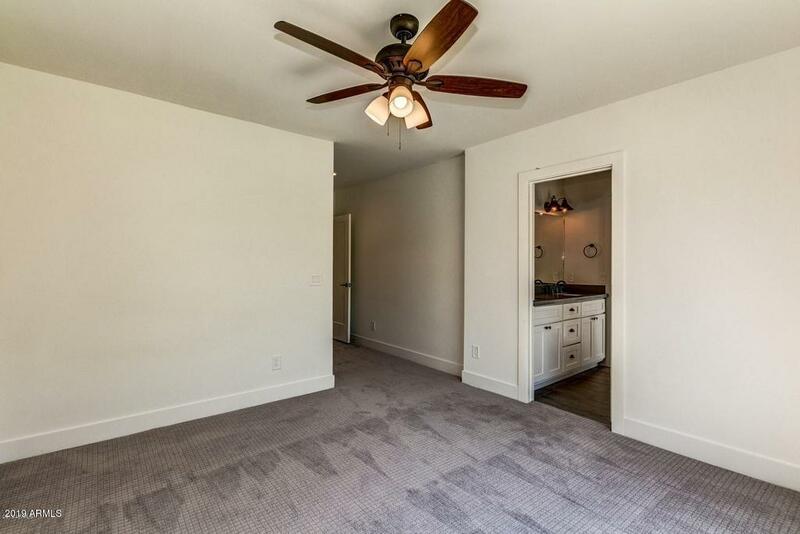 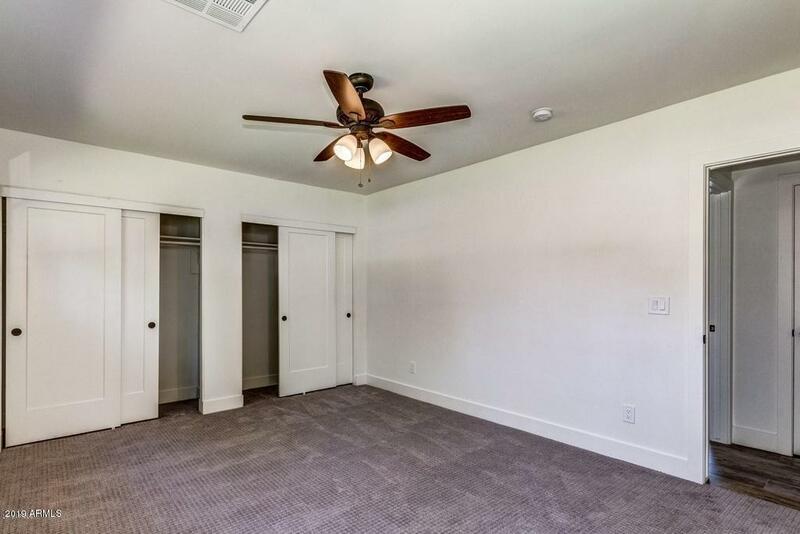 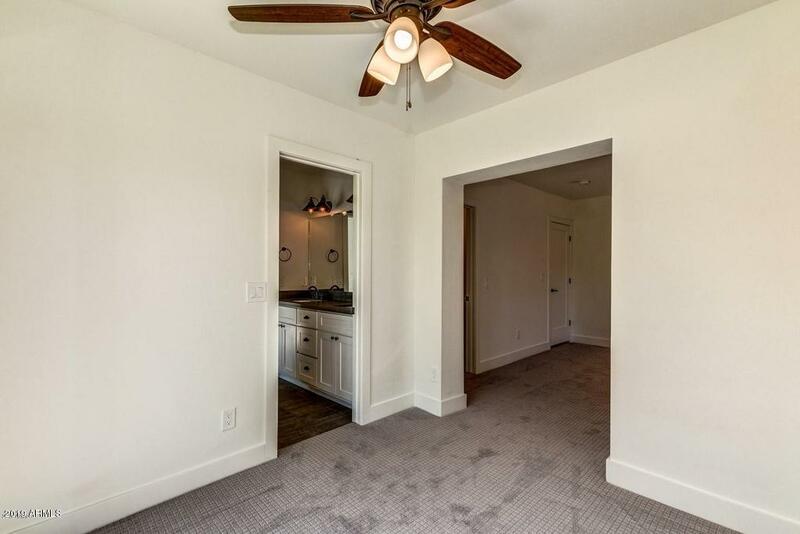 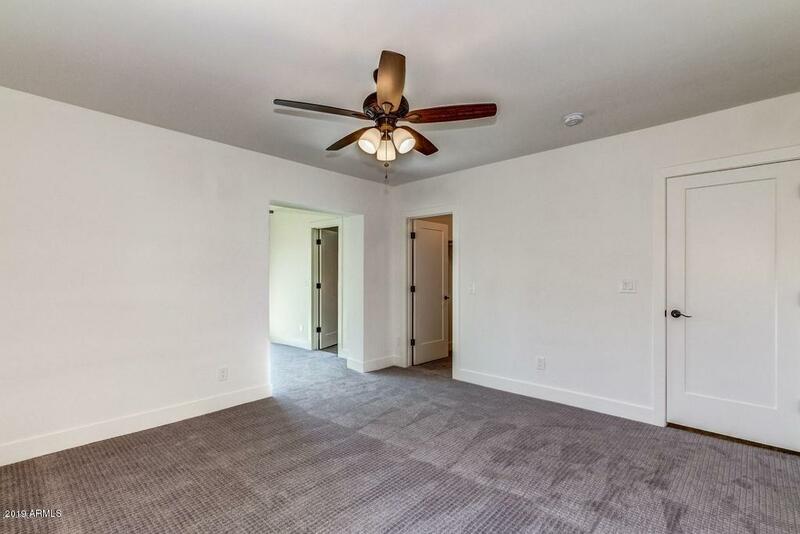 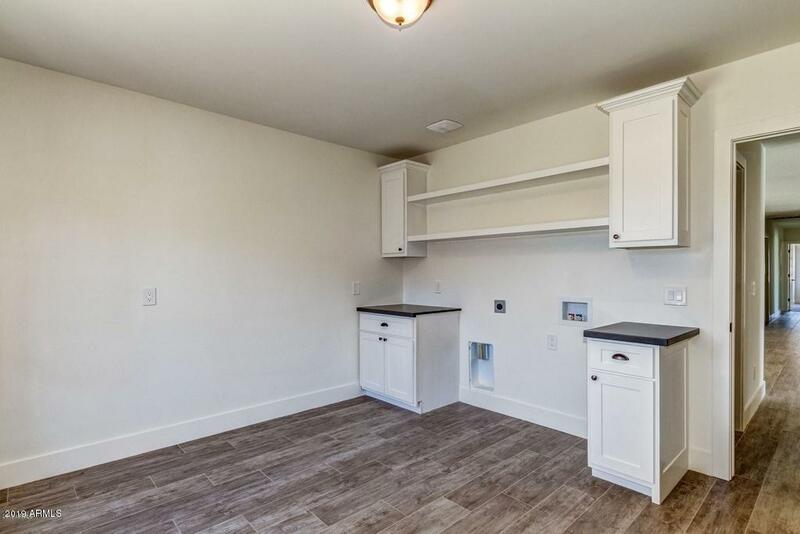 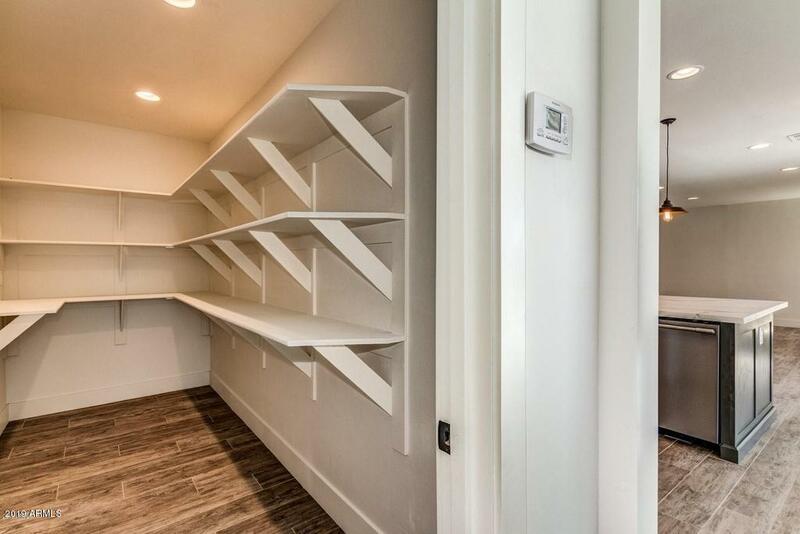 There is a massive walk in Pantry, a separate mud room off the garage and the Laundry room is the size of a bedroom so it has endless possibilities for crafts or hobbies. 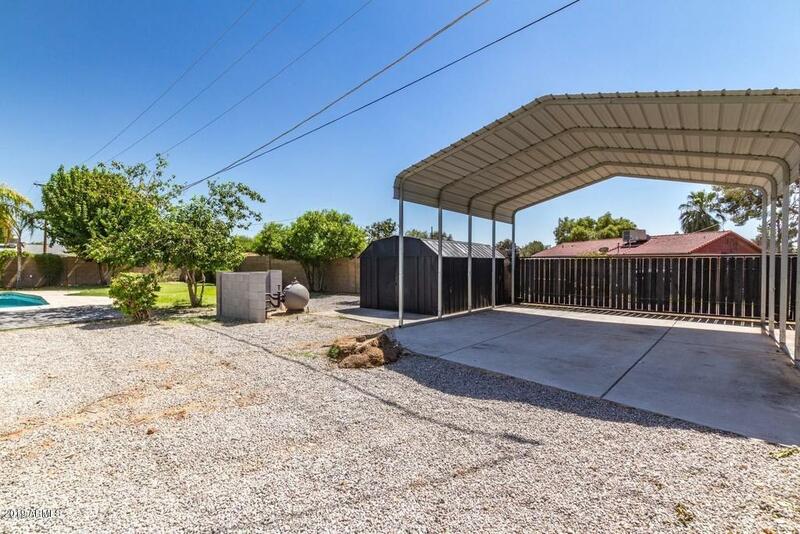 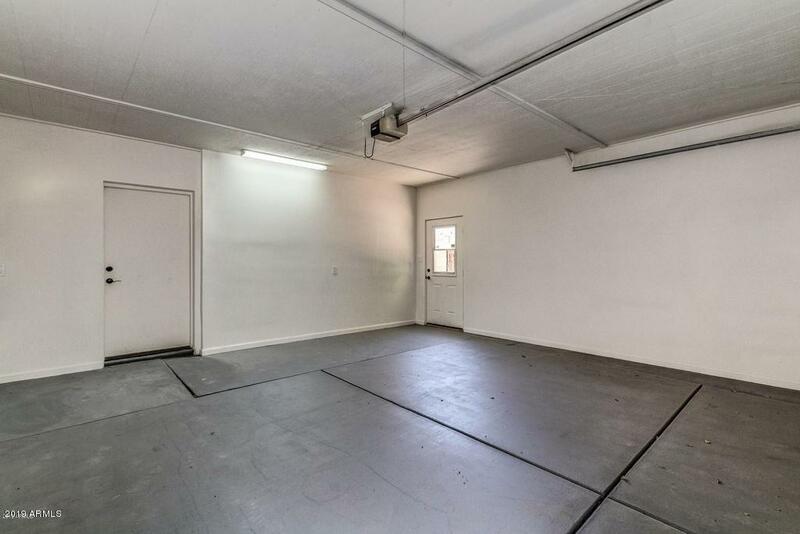 The rear covered parking for 2 cars is also large enough for a full sized RV with roller gate access off the alley.